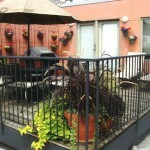 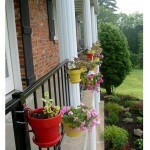 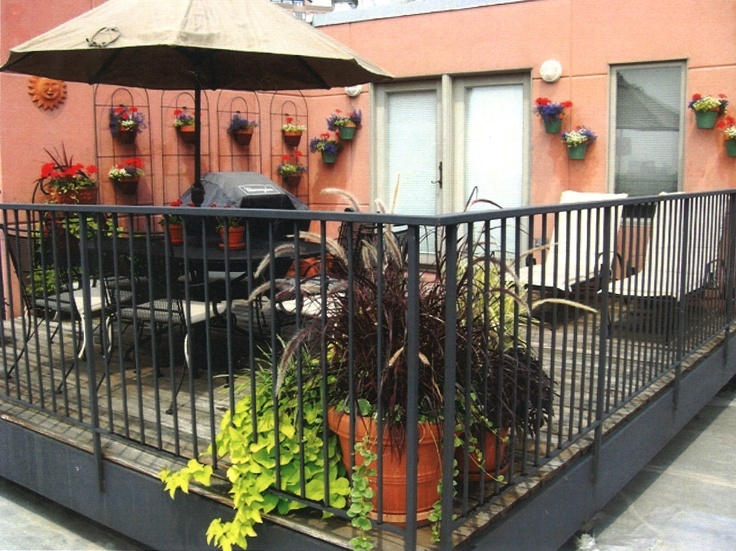 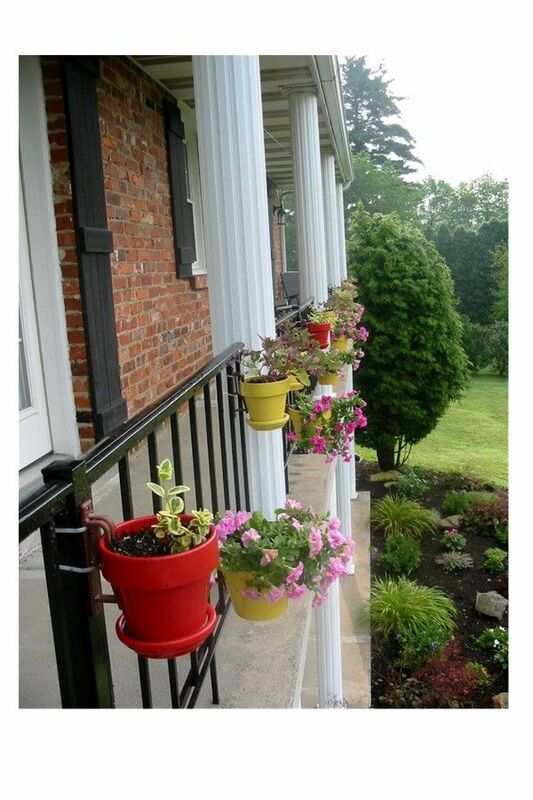 Looking for a fast, affordable way to create gorgeous decorative fence flower pots around your home or business? 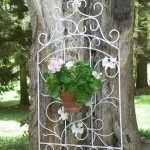 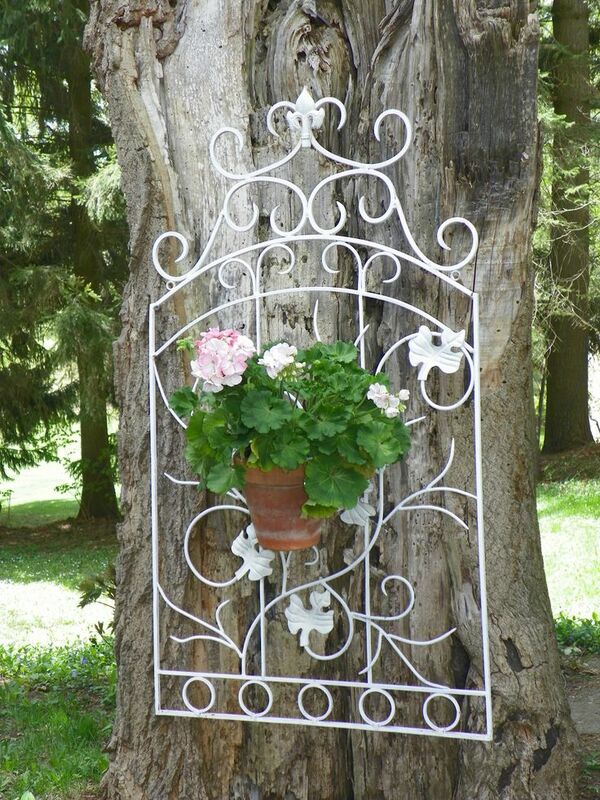 Do you have a wrought iron gate, arch, or trellis that could use some sprucing up? 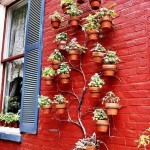 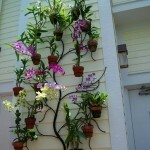 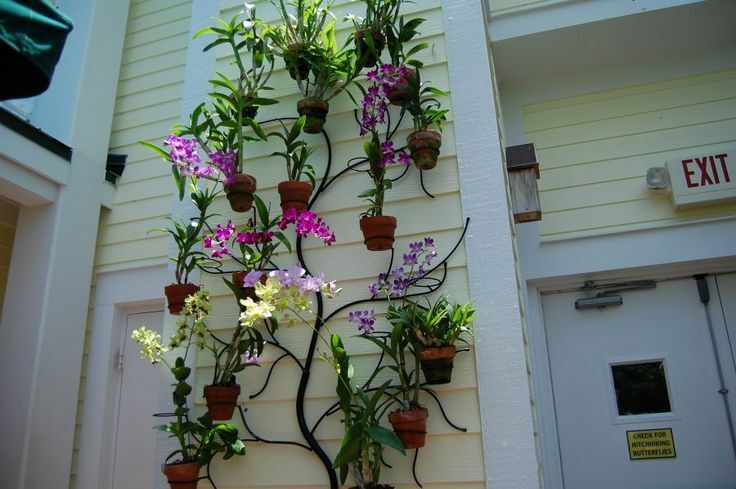 Hang-A-Pot hidden plant hangers provide innovative decorating solutions for any interior or exterior space and can easily be affixed to any wrought iron surface to create stunning condo gardens, wall decor, and more! 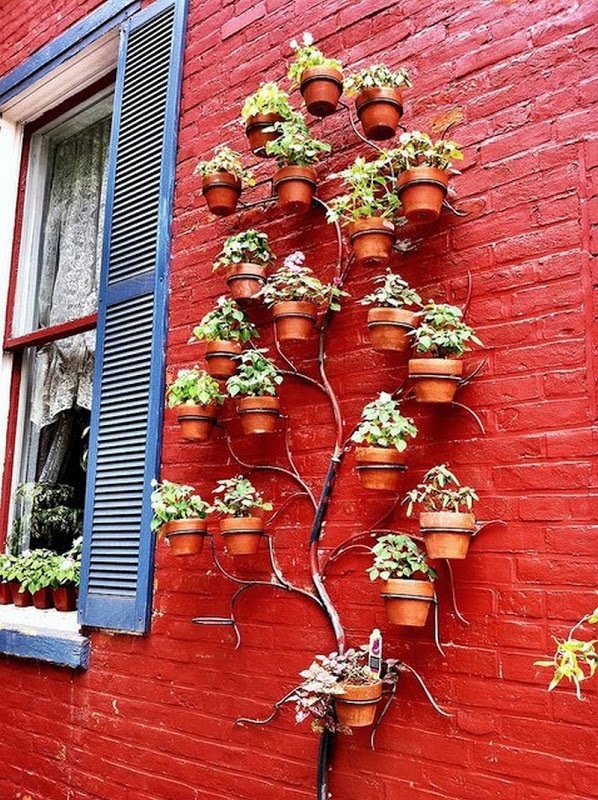 Made from durable polypropylene, these hooks are designed to last and are strong enough that they’ve held more than 100 pounds in stress tests. 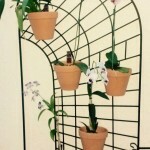 Available in packages ranging from three to 50 pieces, you’re sure to find one that fits your needs. 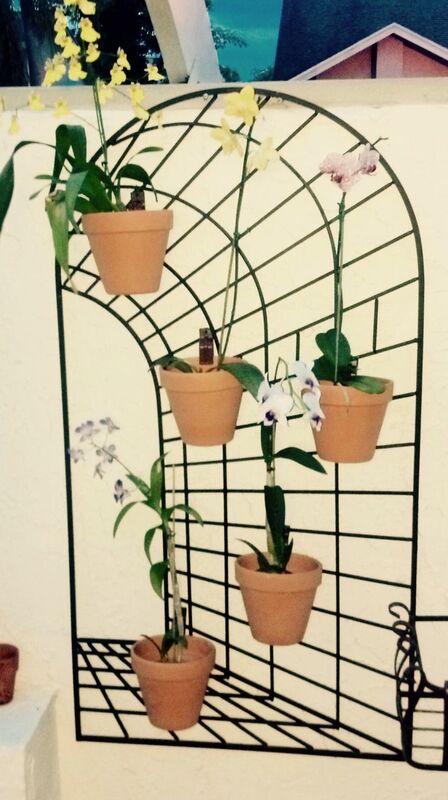 Browse the design ideas below and buy yours today!